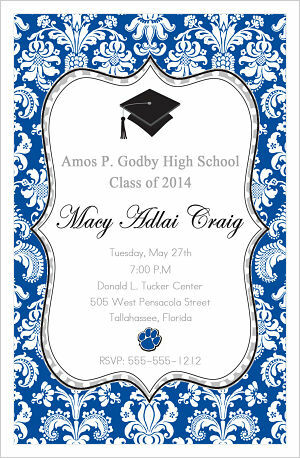 We offer customized Graduation Invitations and Announcements with matching Thank You Note Cards for kindergarten, middle school, high school, and college graduates. 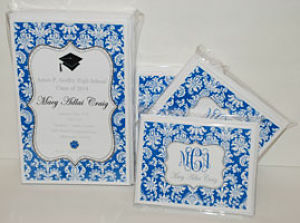 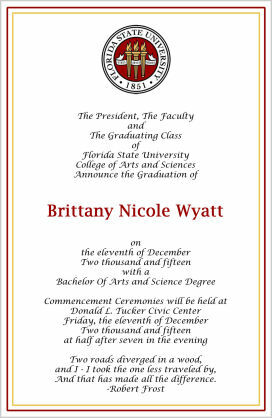 We offer customized Graduation Invitations and Annoucements with matching Thank You Note Cards. 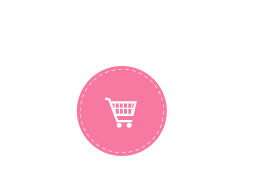 Please feel free to contact us if you have a design request and we would be happy to work with you on a design at no extra cost. 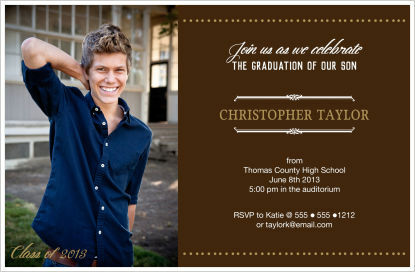 We also design Graduation Invitations and Announcements with photos.